Often overlooked in favor of the more rakish Commando and more famous Triumph Bonneville, the Norton Atlas offers familiar British twin strengths with its own particular charms. 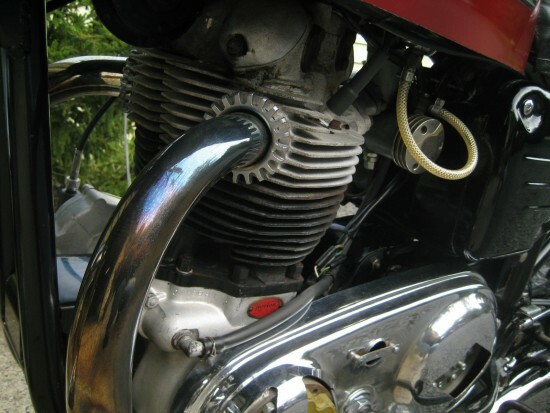 The parallel twin may be the perfect motorcycle powerplant. 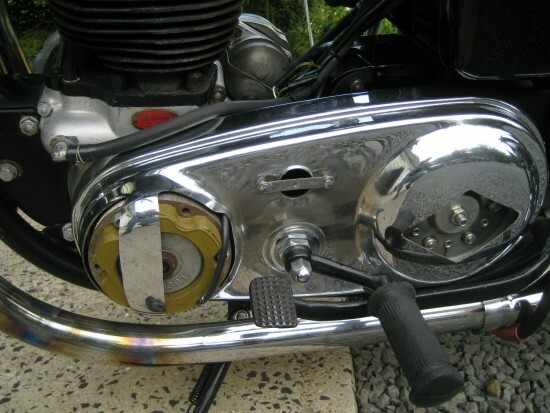 Compact, simpler, and easier to package than a v-twin or inline-four, smoother and more sophisticated than a single, the layout was used extensively by the British biking industry in the 1960s and 1970s. Unfortunately, the layout’s Achilles heel is vibration, especially in larger displacement applications. Today’s example has been well-maintained and features some appropriate, period-correct updates and modifications along with tons of character and patina. This auction is for a very good example of a great British motorcycle, don’t overlook the Atlas model: they are very sought after on the other side of the pond and my personal experience has been that it has out performed my other similar Brit twins, Triumphs and BSAs included. 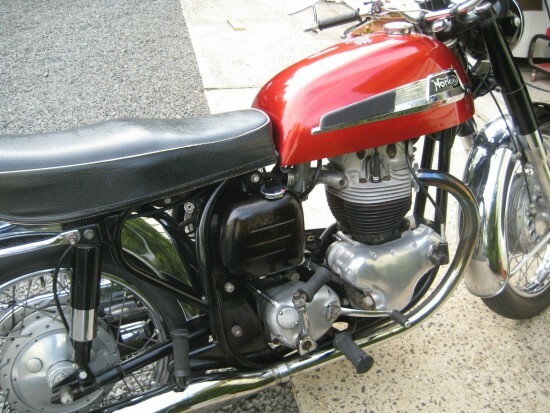 It is still a low mileage mostly original bike even has the std size factory dished top pistons for low compression are still in their noticed them when I decarbonized the top end also that is the original seat covering in place. 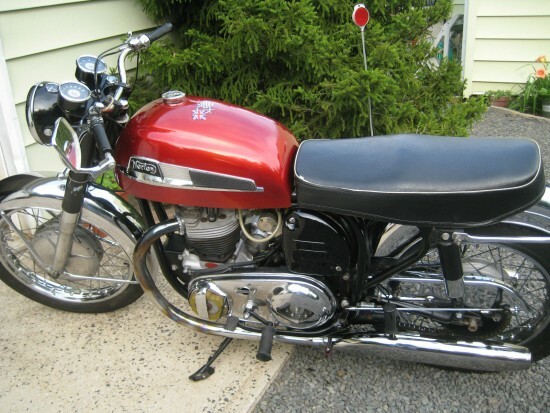 6 start oil pump drive, cam chain replaced, mag chain replaced, oil distribution seal for crank changed, gearbox sprocket changed, solid state voltage regulator, Boyer dual coil, 1968 Commando distributor in place of magneto with electronic ignition now starts with key. 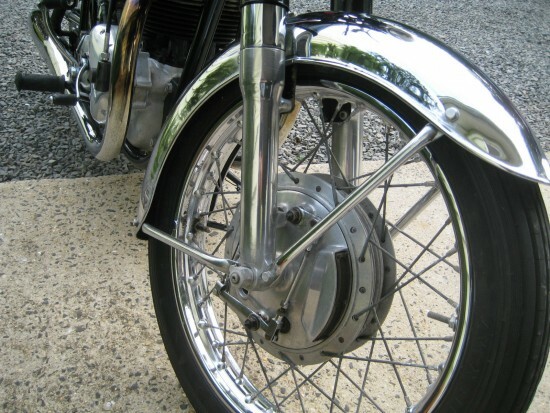 Bob Newby primary belt drive, best on the market, cost $780 eliminated oil leaks from the badly designed steel primary cover and as an added benefit bike has less vibration also changed to the newer laminated style stator. Norvil pushrod seal conversion insures clutch stays dry. Clutch now has a sweet take up and very light lever pull. If you are a collector the Frame and Engine numbers do match. 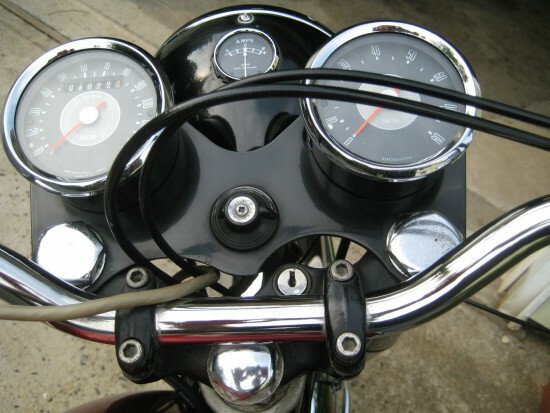 This motorcycle is a collectible model that won’t depreciate with its slim line “featherbed frame” really is a joy to ride, extremely stable for a classic bike and can handle 100 mile weekend day rides in the summer months even on the highway with no over-heating! The seller also includes a list of some original parts that are included. It’s obviously been enthusiast-owned and well cared for, although with no takers at the $5,500 starting bid, the seller may be aiming high, even considering the condition. Yikes! Good catch. Corrected now. This is a really nice classic bike!